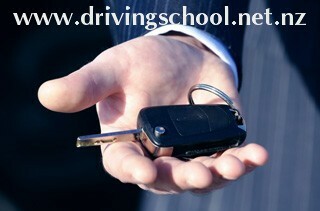 Do you need Vehicle for practical driving test or driving practice? Whether you need to hire a learner car for the day or if you are looking for something more long term, Top Gear Driving School can help. All our cars are fully fitted out with dual controls and are available to rent at hourly,daily, weekly or monthly rates.